Start using PWI Stories today and let your work speak for itself. Share stories, connect with your audience, and build bridges with like-minded people all over the world. stories about the work your organization is doing, whether it’s critical needs being met, challenges being faced, or obstacles being overcome. those stories on your organization's profile page using PWI Stories. with new and old supporters who connect with your stories and want to get involved in your mission. people to share! One of the best ways to acquire new donors is to have people share your stories with their network as well. Sharing stories brings people together, sparks their interest, and helps them find common ground. 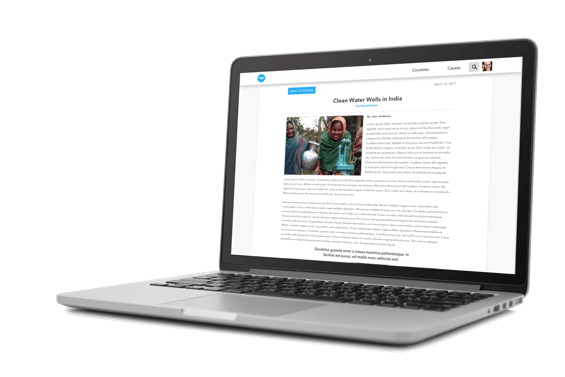 As a nonprofit, your stories are one of your most valuable resources. Your passion for your cause comes through most when you get to share real-life stories about the work you’re doing. 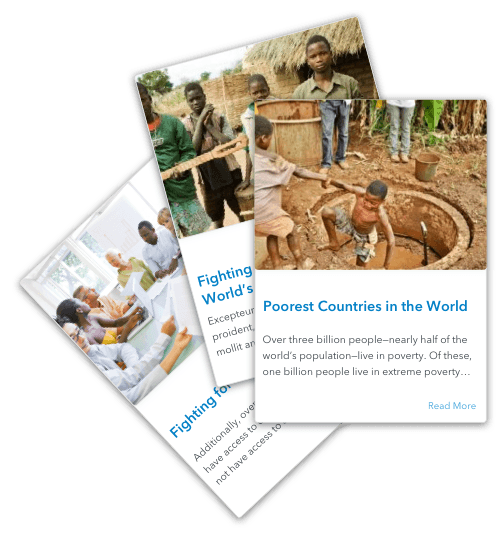 To make sure that people can learn about what really makes your nonprofit unique, we created PWI Stories. 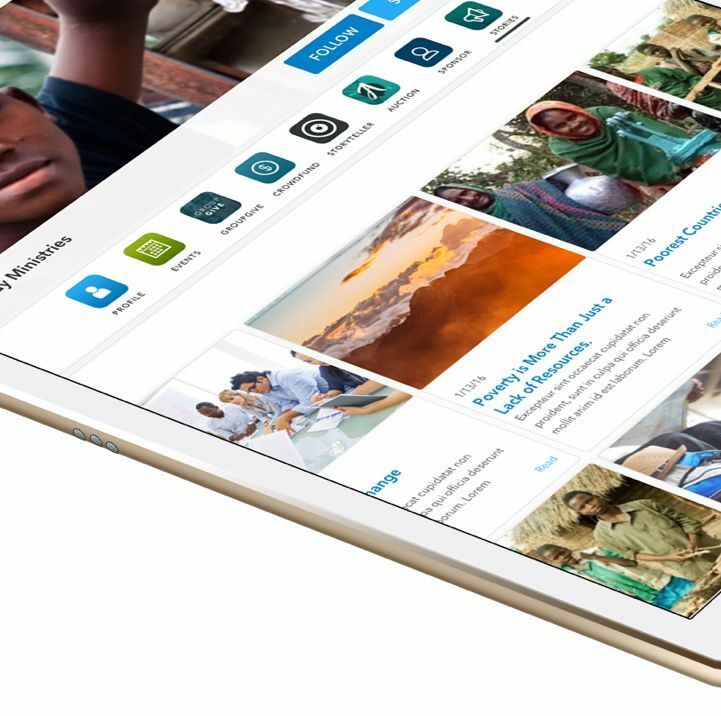 PWI Stories serves as your blog on our website, a place where you can post the most accurate and up to date information about what your organization is doing. You can share your passion through specific stories and updates posted directly to your PWI profile for all of our visitors to see. Now, like-minded people can connect with your organization through the stories you tell.